My favorite book I read this year wasn't published this year. 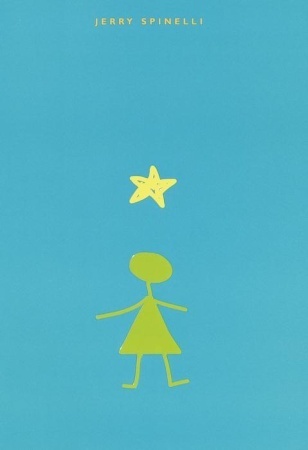 Star Girl by Jerry Spinelli was actually published thirteen years ago, (thereabouts) and if I had read it then, there's a good chance I wouldn't be a writer today. This is the book I started writing so that I could read. This is a story about a strange girl names Susan, who goes by Stargirl, and the normal boy who falls in love with her. I don't hardly know how to talk about it, except to say that it's a thin little book with my entire teenage experience somehow stuffed inside. And I didn't relate the most to Stargirl either, although I was a weird kid. The person I related to the most was Leo, this teenage boy who wanted to be normal but liked something he knew the crowd would hate. And they did. They hated Stargirl. Hated her for daring to be herself. And she's the kind of crazy, that you get it. You get why they treat her the way they did, you get that she's doing something wrong, even as she's doing everything right. You get why Leo is sad and happy, blessed and hurt by loving her, and why he's hurt by wanting to let go of her. This is a beautiful, powerful, truth-filled story about teenagers in love who do nothing more than hold hands. 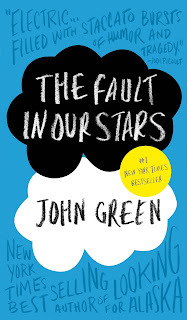 If you haven't read this book yet, I don't care who you are, read this book. My next favorite book I read this year could only be second in line because Stargirl was ahead of it. 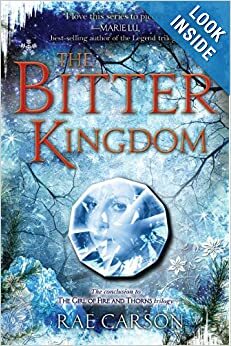 I read this book because Sabrina mentally punched me in the face when she heard I hadn't read this book, and that I had no clue who Peter Beagle is. I do now. Peter Beagle is a freaking genius. This book took me a week to read, which since it's so small, is far out of my custom. I read books in one sitting usually. That's just what I do. I had to keep stopping when I read, because the language and the words were so beautiful I had to give them time to settle in my brain and change the way I think and write. Let us hope anyway. He made me cry with a sentence. He inspired chapters in my books with a throwaway detail. This book, (I apologize in advance for blaspheme) felt like scripture. It's so powerful and beautiful, and it's a children's book about unicorns. Amazing. Number three on my list of favorites has to be The Dream Thieves. 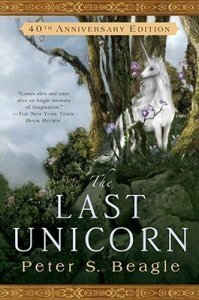 And may I say again, only on a year where I read The Last Unicorn, and Stargirl could this book possibly be number three on my list. First of all... The prologue. I read it eight times in a row before moving on to chapter one. Eight times. 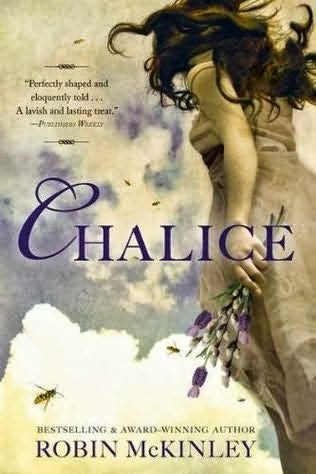 I called my sister and read the prologue to her while saying READ THIS BOOK. I typed the first few pages out in a comment with Melanie and Sabrina to say holy crap you guys it's THIS good. 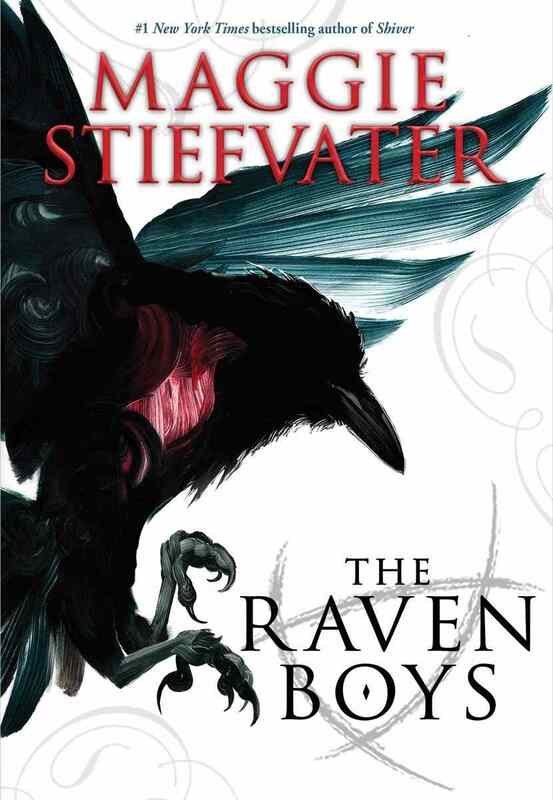 I did like the Raven Boys very much, it's kind of a modern Fellowship of the Rings with kissing, or death. 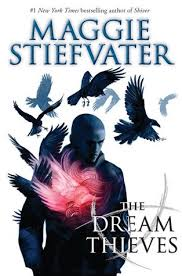 But the Dream Thieves takes the first book, and say's, "Ooh, so you liked that book huh, well here's everything you like, plus RONAN!" RONAN!!! I love your POV so much. You break my heart, you darn sweartastic angry broken boy with a secret that haunts you. Oh. Oh, I loved it. And then at the end, they bring back elements from the prologue, and it's like ten times better, and I'm like I know this! These words and I are friends. The amazing thing, is I'm out of review room, and I didn't even mention the Gansey. GANSEY, or BLUE. BLUE! Or Noah, Or Persephone, or the Gray Man, or that jerkfaced dude with the glasses who needed to die, or ADAM, or BLUE AND GANSEY (Love them so much I must say their names three times.). Dang. Such a good book. Dear 2013, what have you done to me? Only on a year with Stargirl, the Last Unicorn and the Dream Thieves could this book possibly be my number 4 favorite book read of the year. 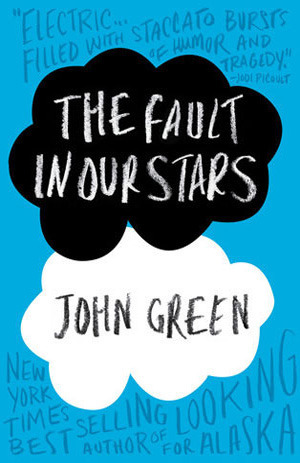 If you haven't read the Fault In Our Stars yet, there is something wrong with your soul. Don't worry. The Fault in Our Stars will heal you. Okay? What can I say about this book, except that I remember every strange vivid detail from this book, and I only read it once. This is not a book I'll be rereading, because I didn't just read this book, I lived inside it, and it scarred my soul forever. I honestly don't know how they're going to make any money out of the movie, because do you really want to live through this again? Answer, yes. Yes, you do. Dang John Green. I want to be your best friend, and also punch you in the face for this book, but I won't because the vlog brothers is the best thing ever, and I'd hate for that to end. 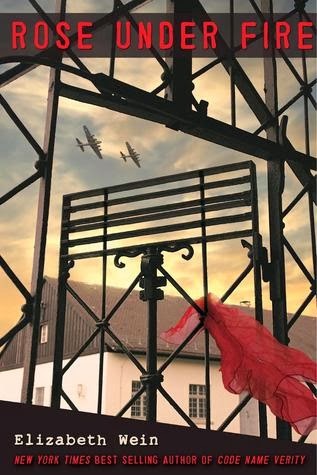 I guess the clearest way to describe this book, is that it will give you an emotional response. It may also leave you in an emotional coma. But read it anyway. 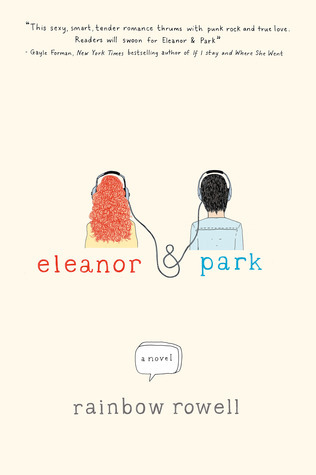 2013 makes me want to swear, because honestly, how on earth can Eleanor and Park be my number 5 favorite book read? Oh man, I loved this book. 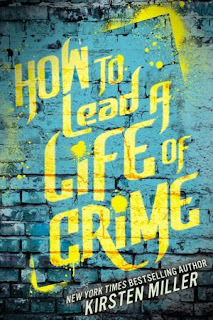 Sometimes when I rate a book, I regret the other times I gave a book five stars because it did the job, because this is a five star book that deserves every corner of those five stars. This is a book I will carry with me, also literally, for a long time. My kind of imperfect characters. My kind of romance. My kind of twist ending. My kind of messed up. This book is not the innocent love story that Stargirl is, but there's a very similar theme and feel. If you don't like casual drops of the f bomb, or romance that goes beyond hand holding... like a bit...ahem...beyond hand holding, then just read Stargirl over and over, and you'll be fine. But if you're like me and do all your sinning behind imaginary character's heads, please read this book, because it's powerful, truthful, dangerous, beautiful stuff. I'm stopping at 5, because I'm making myself mad for the rankings on these books. I'm not going to over think it, this just is what is. I read almost a hundred books this year, and there are plenty that will stick with me, but these five may just stay in the favorite ever category for...maybe ever. 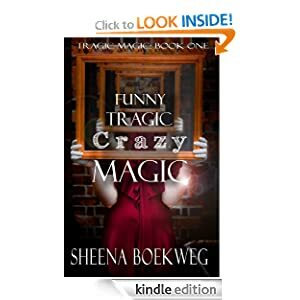 Sheena Boekweg's name is on the cover of these books, Alchemy, and Funny Tragic Crazy Magic. The list is made up of books that I've read in the past year, not just those that were published in 2013. Most are repeats that I've talked about in previous blog posts, but a couple are new. This was overall a fantastic reading year; here's hoping the next has just as many pleasant surprises. 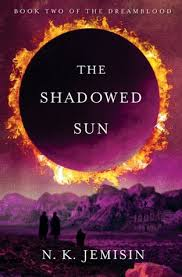 I loved this book because the story and the setting were unusual, but also because Marisol was such a complex, interesting character - as was the new Master she was paired with: a priest of Fire who was now more elemental than human. You should all definitely read this. The one book on my list I can't really recommend to everyone, unfortunately. The violence content is kind of extreme, and there are some truly disturbing sections (in the first book of the series, there is a particular torture scene that I have yet to wipe from my brain - and I'm pretty tough where violence in books is concerned). Anyway, if you can handle that, Scott Lynch is an amazing writer and character builder, and it's incredible fun to watch Locke and Jean think their way out of the most convoluted of traps. Oh, and the other thing is that Scott Lynch writes the most creative swearing I have ever read. 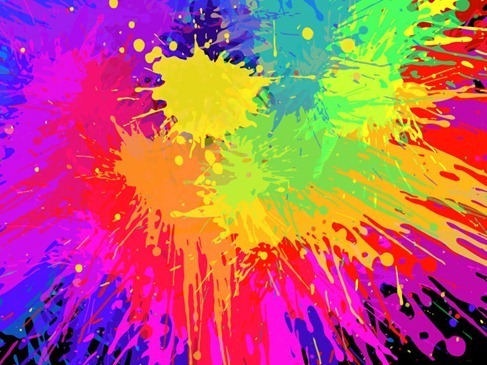 Have you ever read a book where the author says, "John swore colorfully, and Jane learned a few words she'd never heard before"? Well, if you ever wondered what those words might have been, just read this book or the one before it. Or maybe I'm the only one ever bothered by that? I talked about it more in this post. 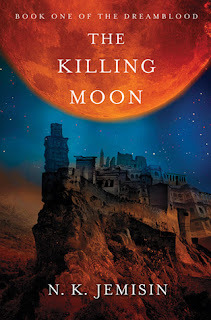 More about what I thought of the Killing Moon here. I actually loved the sequel even more. 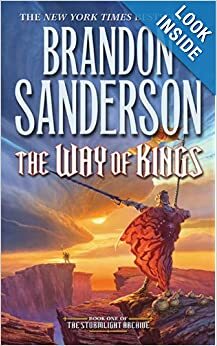 The worldbuilding is a bit dense, but once I got all the terms straight, I loved the world that she built and the unique setting. Apparently she's done writing in this world for now, which is a shame, but I'm excited to see what she has coming next. I love this series so hard. The Raven Boys was fantastic, but its sequel, The Dream Thieves, was beyond incredible. Why is the next book not out yet? Whyyyy? Yeah, you already knew this was going to be on here. Say, have you seen the first poster for the movie yet? And you knew these would be here too. 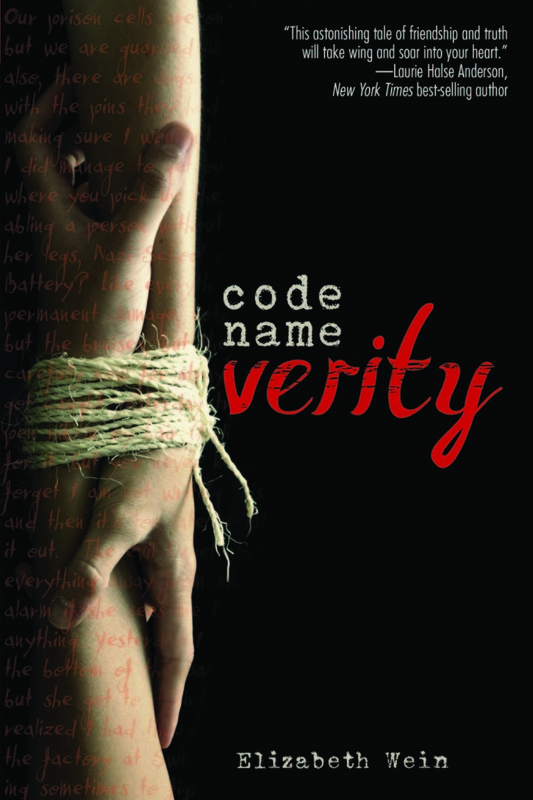 Code Name Verity is still the most incredible book I've read for years (yes, even more than TFOIS), and certainly one of the very few that I constantly push on unsuspecting friends and relatives. Merry Christmas everyone!!! It is Christmas Eve, and like everyone else who celebrates this holiday, I’ve got a million things to get done before tomorrow. So this is going to be a quick post. Many times in writing, I try really hard to make my words hit those emotional chords. I believe that stories speak to us through emotional truths. I know that I struggle immensely to get the right emotion on the page. It is extremely challenging. I’m sure that writing a song is far more complicated than I can imagine (writing a story sure was), but writing is just words and a song is words and music. The music alone can tap into our emotions and make us feel, but combine that moving music with strong lyrics and the song can create a powerful emotional experience that words alone cannot do. I love music, especially Christmas music. Nothing else can bring the spirit of the season into my home like Christmas carols. I love so many of the Christmas songs, and it is hard to find one that I can't at least sing a bar of, so it was touch to narrow this down, but here are my top four favorite Christmas songs. I hope they will bring the spirit of Christmas into your home. To me, these songs just capture the spirit and meaning of Christmas. 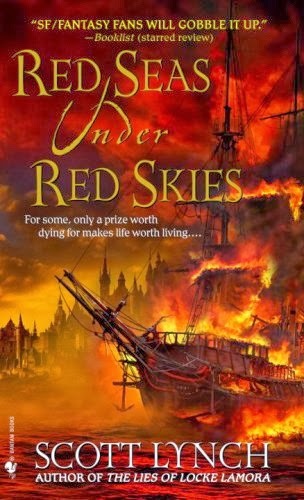 This year I found a great website for finding good indie books. It is called The Fussy Librarian, and it allows you to set your preferences for genre, level of sexual content, violence and profanity, and then sends you emails with suggestions for ebooks that meet your requirements. The site also uses the amazon rating system to bolster the chance that the books you pick are high-quality. The most expensive book they've ever recommended to me was 4.99, but most of them are cheaper than that, and occasionally even free. So, this book wasn't published in 2013. It was published in 2010. But it was so long, I have to brag that I finished it, and so fantastic, I have to share. The sequel comes out in March! This was the exciting conclusion of The Girl of Fire and Thorns trilogy. The first book will always be my favorite, but the other two are well worth reading as well. 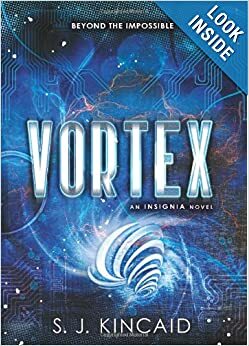 Vortex is the sequel to Insignia. This is thriller science fiction with a funny bone. Good stuff. I just barely finished this one. 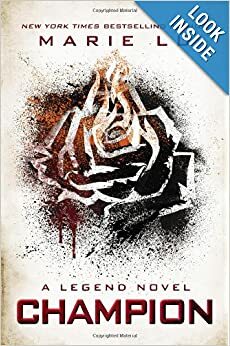 I LOVED Legend and was pretty disappointed by Prodigy. It was a good read, it just wasn't fantastic. So I went into Champion with pretty low expectations, and it blew me away. This is the third Heist Society novel, and it was my favorite. These are fun books, but the third one spent more time character building than the other two. As a fun plus, when I went to amazon to get a picture, I found an ebook called Doublecrossed that looks like a novelette set in this world. And at least while I was there, it was FREE! 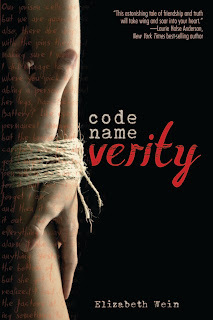 This is the sequel to Grave Mercy. It centered on Sybella instead of Ismae, so it took a few chapters for me to get into it. 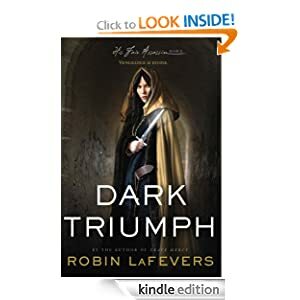 These girls have been trained to be Death's Assassins, which makes for a darker book than most of the others I've recommended. Still, it was excellent. This is the sequel to Earth Unaware, which is a prequel to Ender's Game. 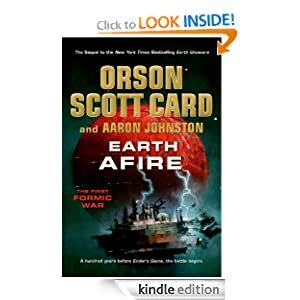 It is the story of Earth right after the Formics invade for the first time. Finally Mazer Rackham makes more than a passing appearance. This is the last book in the Curse Workers series. It is also more edgy than some of the other books on my list, but I love the world building. Also, the cover of the version I had was much cooler than this one. I just bought them about 10 seconds ago, but I'm sure they are amazing. Do you have a book you'd like to add to one of my lists? Publishing has introduced me to some awesome people who keep doing amazing things. One of those is my friend Liz Long, whose novel Burned launches later this week. It's fantastic. She sent me an ARC, and I'm halfway through and loving the crap out of it. So to share the love, here's Liz, talking about her book in her own words. 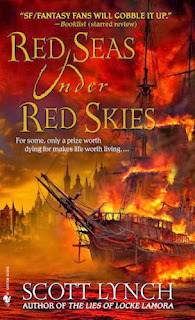 I hope you check it out, or add it on goodreads. Gifted, A Donovan Circus Novel is the first title in the series. 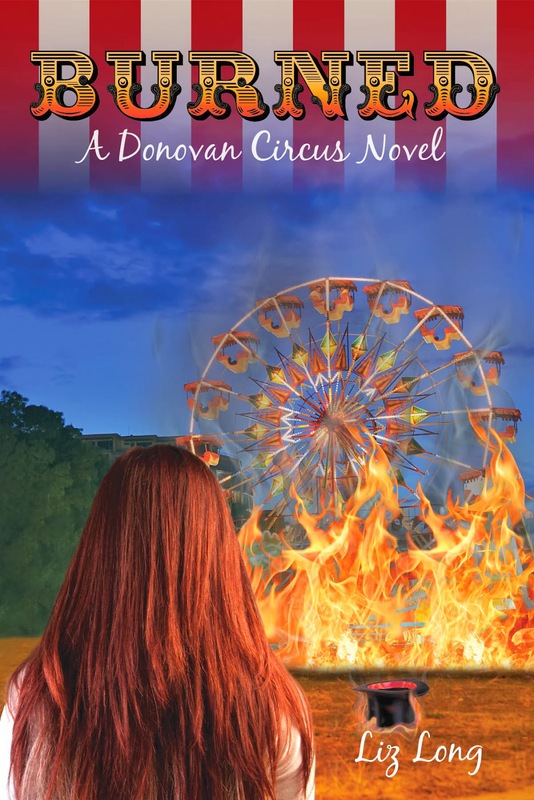 Available at Amazon on Kindle and paperback, the ebook is currently on sale for only 99 cents to celebrate the upcoming release! (Where's Sheffield's ringmaster voice when I need it?) Now here it is, the cover reveal for Burned, A Donovan Circus Novel! Another person I need to congratulate, is my dear friend Rick Chiantaretto. 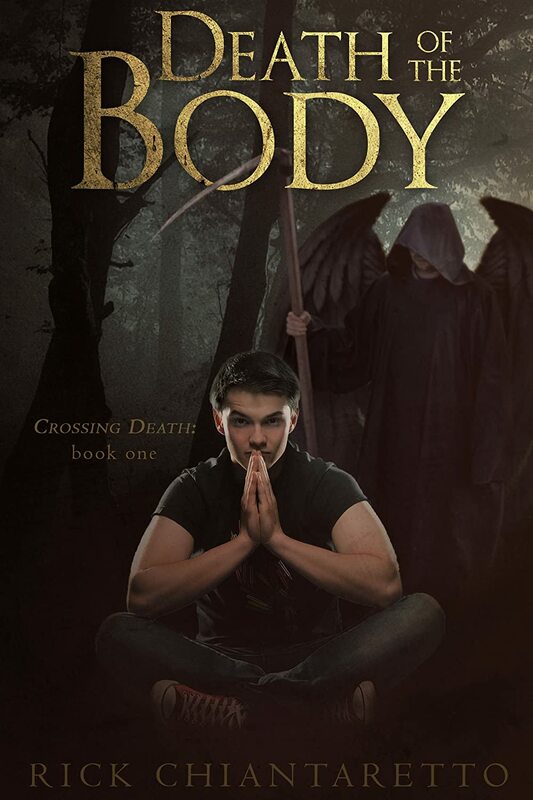 Rick published his dark fantasy novel, Death of The Body, last Friday, and it's done amazingly well. I'm so excited for him, and hope it continues to explosions and fireworks, because he deserves it. This book is not the present you'd buy your great Aunt Muriel. This is a grizzly, awesome, dark, smart, and scary little book. It starts off with the ten year-old main character waking up after being slashed across the stomach. It keeps going from there. This is a book about resurrection and rebirth, and you have to live behind the eyes of someone who happens to die a lot. Not a lot a lot, but more than I have. I've never died before, but after reading Death of the Body, I kinda feel like I have. It's the kind of book that writes itself into the back of your eyelids. I loved it. With all the talk about death, and resurrection, it's natural that it delves deeply into religion. It's not disrespectful per-say, but the story analyzes religions with an almost snarky reverence. It fictionalizes religions. It made me think. It made me unsettled, and then it made me dive back in. The writing is crisp, the words flow well, and he has a clear voice, but I liked it the best when I was so sucked in I didn't notice the voice, and all I heard was the whispers of the trees, and the gentle cadences of the system of magic. The romance felt real, but not central to the story, though it shifts motivation. This book is not for everyone. But if you love thinking about all things possible, (Justin, I'm talking about you) then this is a book you'll just love. It's quite possibly the most brilliant, grizzly, monster-filled book I've ever read. And the monsters look human. Find Death of the Body on Amazon, or add it on goodreads. I’m struggling with a passage today in my work in progress (Abnormals – a YA not-exactly-superhero story.) It comes down to finding the RIGHT word to describe something that’s hard to describe – sound. The particular passage in question is at the pinnacle of action in my book, and the heroine is about to remove a large piece of metal from the male lead’s leg. What, precisely, is that sound? Funny thing about using a thesaurus to come up with more word ideas – you actually need an ORIGINAL word idea to be able to look something up. If you’re really just grasping for a word, all the thesauruses in the world won’t be able to tell you what word to put down. But once you have an idea, you can go down thesaurus road and look up the word, which will likely take you in a number of directions. Being old-school, I have an actual thesaurus on my desk. A paper book. I think it’s the one I used in my High School English class sophomore year. And, interestingly, slop and splosh take you to splash. Which then gives you splatter and spurtle. I kind of liked this PDF that includes an example and a graphic organizer for including sensory details for a piece of writing. Great example including mood and emotion. This article reminds us not to overdo it, it can be exhausting to try to vicariously live through every sensation a character experiences. Smells, sounds, taste, touch, and of course sight. What are some ways you can add these sensory details to your writing? And how often will you need to use a thesaurus to help find the exact right word? First of all, I wanted to note that my next post, two weeks from today (which is December 26… less than two weeks till Christmas… AAAAAAAHHHHHH!!!!) is my favorite books of 2013. Everyone else should do that for their posts too, if they don't have anything else planned, be it favorite books or movies or music or anything else! I love year end lists. This has made the rounds on facebook too, but it's so much fun. I want 3, 5, 9, 14, 20, and 22. Oh, and 23, because they were all out of the tents with 'giant nerd' written on the side. Seriously though, I would buy that tent if it's adequately roomy and waterproof. 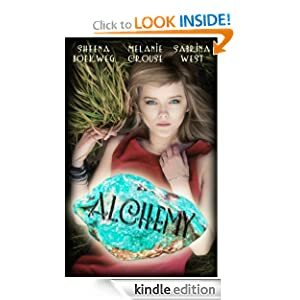 I never really thought I'd be thinking too much about self publishing, that is, until we published Alchemy. So I'm even more interested now in graphs like this. Of the group, this one on motivation is the most fascinating. I found this link at the same website as the others. I think we can always use some reminders that even though rejection will always hurt, you're in good company. And you've got to keep on going. "But the guilty pleasure seems to me the distillation of all the worst qualities of the middlebrow—the condescension of the highbrow without the expenditure of effort, along with mass culture’s pleasure-seeking without the unequivocal enjoyment. If you want to listen to Rihanna while reading the latest from Dean Koontz, just go ahead and do it. Don’t try to suggest you know better. Forget the pretense and get over yourself. You have nothing to lose but your guilt." Right on. I'm always fighting embarrassment talking about things I love. Really, why do I care if people think it's silly that I've seen every season of America's Next Top Model? It's not like I'm watching it for their approval. I do too many other things for other peoples' approval. I'm doing all these things to make me happy. You should never, ever be ashamed of doing something that makes you truly happy. Me? I love romance novels, anime, and any book (no matter how terrible) about women disguised as men. Well, you all know most of that already. But that's because you're awesome and non-judgmental. What are your favorite happy pleasures? 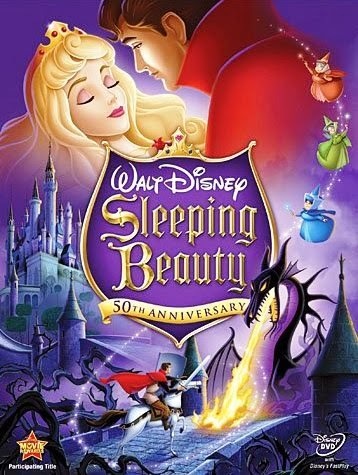 I love Disney princess movies, especially the ones that came after The Little Mermaid. Belle and Rapunzel are by far my favorite. We own every one of the Disney princess movies, but my two girls hardly ever watch them. Those movies have never had that shining moment of being watched over and over again for a week. I have long since accepted that my girls just aren’t princess girls, and there is nothing wrong with that. But then came Brave and now Frozen. 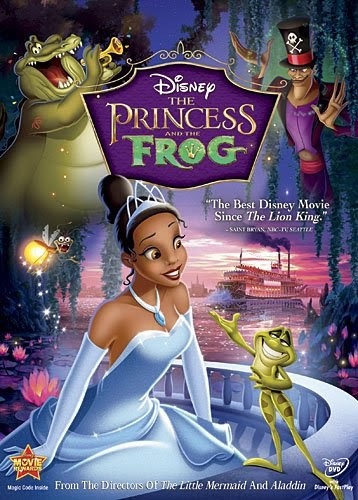 Now I’ve realized that there is a different type of princess story that speaks to my girls, which seems to be the latest stage in the Disney Princess evolution. So today, I'm decided to share my view of the evolution of Disney Princesses. Warning: Spoilers!! Don't read a section if you haven't seen all of the movies in it. What do they want? To be saved (from the evil queen, domestic servitude, or a sleeping curse). What do they do to get what they want? Essentially wait and hope for someone to help them. These princesses are powerless, but they are not passive. Cinderella tries to get her own dress ready for the ball. Snow White runs and does her best to escape. Aurora can’t do anything once she falls into the sleeping curse. The story locks them into situations where they are powerless to save themselves. They have to rely on fairy godmothers, princes, etc. to save them. There are moments in real life when we are powerless, when we have to rely on others for help. I don’t know about you, but I hate those moments. I don’t want to feel that I’m not in control of what happens to me, so stories where the main character is powerless to help herself do not speak to me. These are my least favorite princess movies. Princesses: Ariel, Belle, and Jasmine. What do they want? To be human (Ariel), to save her father (Belle), to have a choice in who she marries (Jasmine). What do they do to get what they want? They take active steps to achieve their goals. Ariel makes a deal with Ursula. Belle vows to take her father’s place as prisoner, and Jasmine runs away from home. These may not be the smartest choices (except for Belle of course, but that’s why Belle is so awesome), but they are actively trying to achieve their goals. I love these princess movies. The choices these princesses make, good or bad, actually further the plot. They are in control of their own stories. But what they don’t do, that the next stage of princesses do, is go through a character arc. 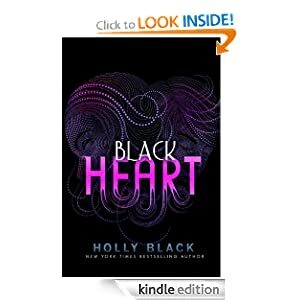 At the beginning, Ariel wants to be human and marry Eric, and at the end she still wants the same thing, and her happy ending is getting to be human and marrying Eric. Belle starts out as an overall awesome person and ends as an overall awesome person. Of course at first she doesn’t like the Beast and wants nothing to do with him, but for a good reason. He is mean to her. It is not her shallowness or her inability to see past his beast-likeness. HE IS MEAN. After the Beast saves her from the wolves, she does decide to give him a chance, but only because he’s done something selfless in saving her. 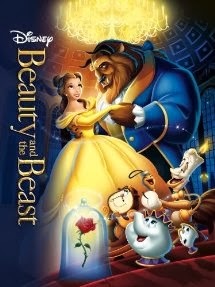 There is never any indication that she struggles to see the man behind the Beast, so Belle goes through little if any change. She starts out a brave, intelligent, self-sacrificing character, and she ends as a brave, intelligent, self-sacrificing character without a real measurable character arc. The Beast is the one who has the character arc. And finally, the movie Aladdin isn’t Princess Jasmine’s story. She really is just a “prize to be won” story-wise even though she says she’s not. I love irony. Aladdin has the character arc, but then again, it is his story. So while these princesses are active (which is much better than the damsal in distress princesses in my opinion), they do not grow as characters. What do they want? This is where we see the difference in these princesses versus stage two princesses because what these princesses want (or think they want) changes in the story. Tiana wants to fulfill her father’s dream of opening a restaurant in the beginning, but at the end she realizes what is really important is sharing her life with people she loves, and she sacrifices the chance of having her restaurant to be with Naveen. 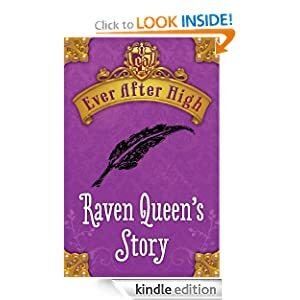 Rapunzel wants to see the floating lights in the beginning, but she goes on a journey of self-discovery and learns who she really is and how she is being exploited by her “mother.” At the end, she wants to be free. 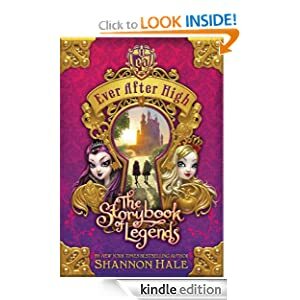 When a character wants something different at the beginning than at the end, it usually is a good indication that the character has gone through a character arc, and these princesses definitely have. At the end of the story, hey have learned something about themselves, and they have grown as characters. What do they do to get what they want? These princesses are very active in achieving their goals. They are tenacious and keep looking for ways to achieve their goals. In the beginning, Tiana helps (kisses) Naveen for the chance to buy her restaurant, and Rapunzel hides the crown to force Flynn to help her and tricks her mother into leaving. They remain active in reaching their goals throughout the movie. Like the active princesses, they are very much in control of their own stories. Romance is still a major part of these stories. Prince Naveen and Flynn Rider also go through their own character arcs, and while there is slightly more emphasis on the princesses, in a way, the princes are almost co-protagonists with the princesses, and the boys play a big role in the story. What do they want? Once again this changes because these princesses go through a character arc. Merida wants her mother to see her point of view, and in the end, she is able to see her mother’s point of view. She changes her fate like she wanted to, but she changes herself as well. She grows up and is willing to take more responsibility. Eventually, she will marry one of those princes, but she and the princes will get to choose. Anna wants companionship. She is so lonely that she just wants someone to be with. In the end, she is willing to sacrifice being with her true love to save her sister who rejected her over and over again. Elsa wants to protect her sister and her people from her power, so she isolates herself from everyone. In the end, she realizes that letting herself love the people in her life is the way to control her power. So while she still wants to protect everyone from herself, she has to grow and change in order to do so. What do they do to get what they want? Once again these are very active princesses. They work hard to achieve their goals. Merida buys a spell from the witch to change her mother. Once the gate is open, Anna actively seeks out companionship and immediately falls in love. And once Anna understands why Elsa has kept her distance, Anna actively tries to reconnect with Elsa and bring her back. Elsa keeps herself isolated as much as possible and runs away from her kingdom as soon as she loses control of her power. Like stage three princesses, they remain active through the story always trying to reach their various goals. The main difference between stage four and stage three princesses is who they share their story with. In stage three, the story was shared between the princesses and their love interests, but in stage four, the story is shared with other female characters (Merida’s mother in Brave and the sisters, Anna and Elsa, in Frozen). Kristoff plays the role that female characters usually play in stories centered around male characters, the love interest on the side line, the prize to be won, the Princess Jasmine. There really isn’t a huge difference between stage four and stage three except that these stories no longer rely at all on male characters to help carry the story. And I want to make it clear that I do not think that any of these stages are superior to the others (I think all of these stories have value), but I think this evolution in princesses shows us an evolution in the views of women in general by society. Princesses started out as being made powerless by their stories. I do not fault the princesses. The stories themselves were designed to force them to be reliant on male characters. One powerless princess story alone doesn’t indicate anything. A powerless princess story can be interesting, but three powerless princess stories in a row suggest a belief in society that women are powerless. But in the later princess stories we see a progression where the princesses become more and more active in their stories and less reliant on the men, until in age four, only female characters are at the center of the story. 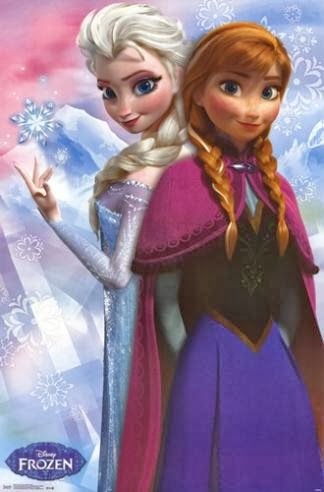 Not only are these princesses powerful (Elsa is the most powerful character in her story and is only defeated by the crushing realization that she killed her sister) and not reliant on men saving them, but their stories are focused on mainly female characters. So we go from princesses needing men to save them to princess stories where men aren’t needed at all. And while I will always love a good romance, I like the idea that princesses can carry their own stories and still be wildly successful at the box office. I think that is progress.